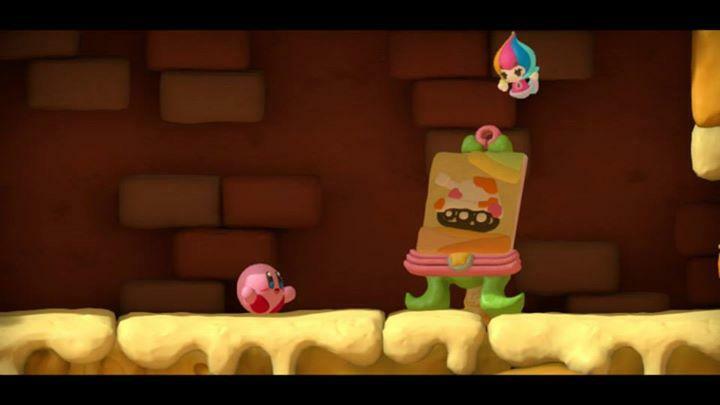 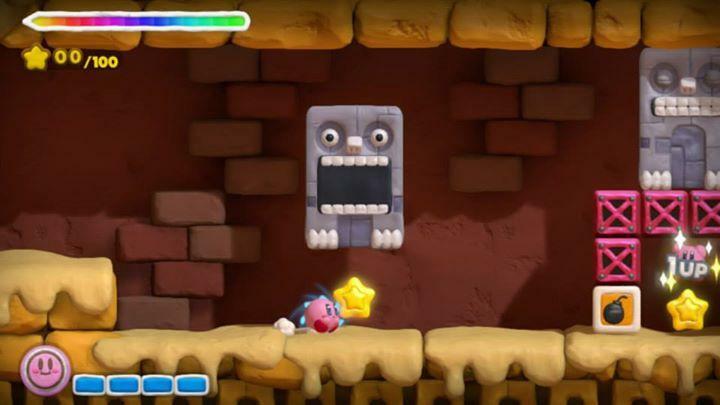 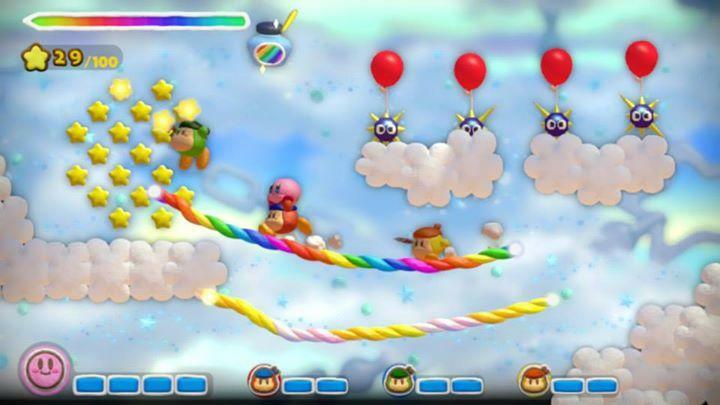 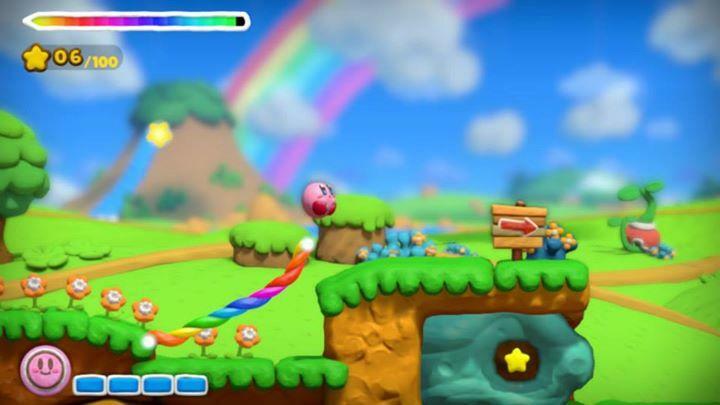 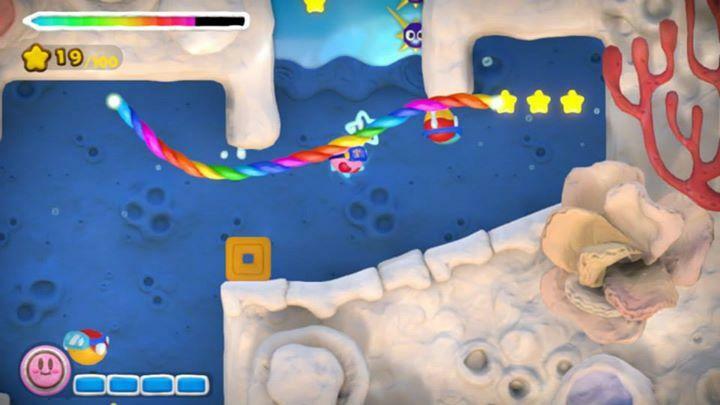 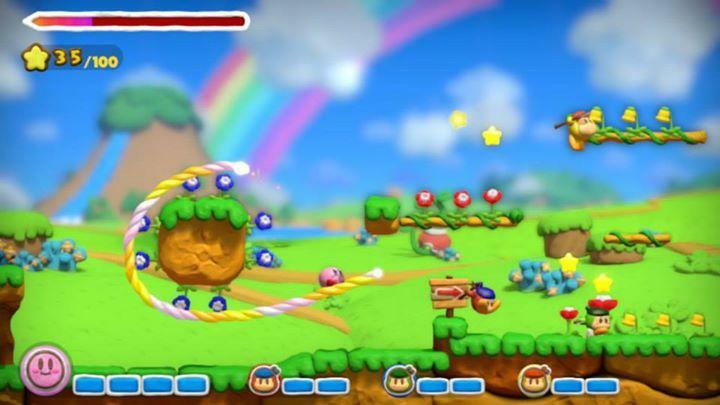 Kirby and the Rainbow Curse finally has a release date for the United States. 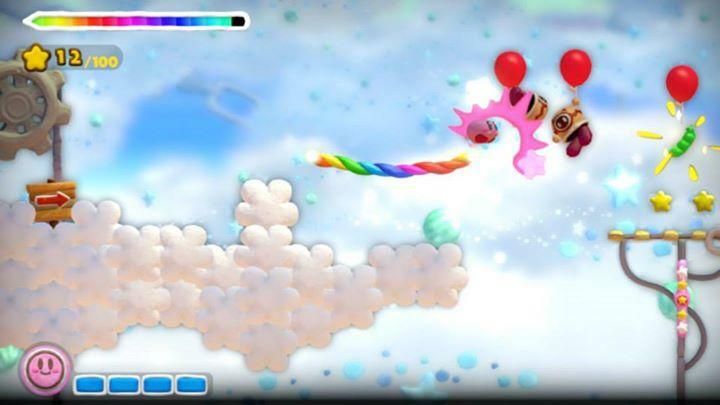 Teased for mid-February for quite some time, Nintendo has finally slapped it with an official date of Feb. 13. 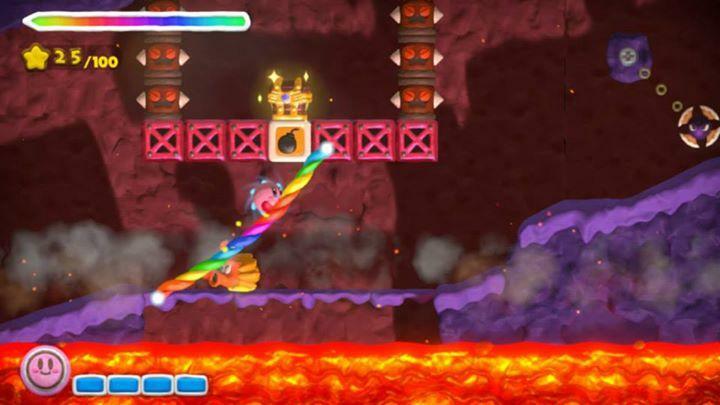 Along with the announcement, the official Facebook page uploaded a handful of new screenshots of the incoming game. 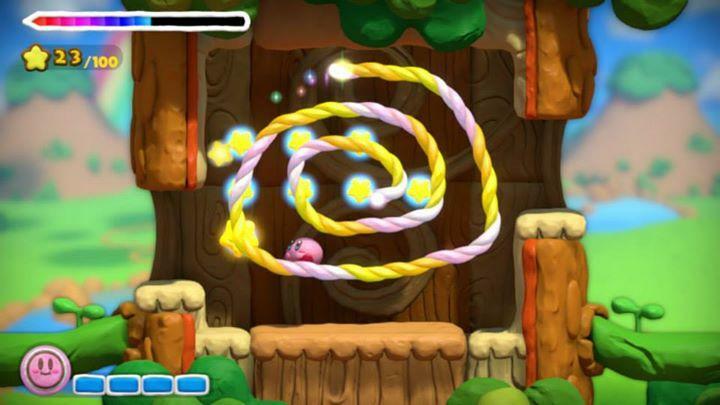 Kirby and the Rainbow Curse brings the line-drawing mechanic introduced in Kirby: Canvas Curse for the Nintendo DS and blasts it into the world of HD. 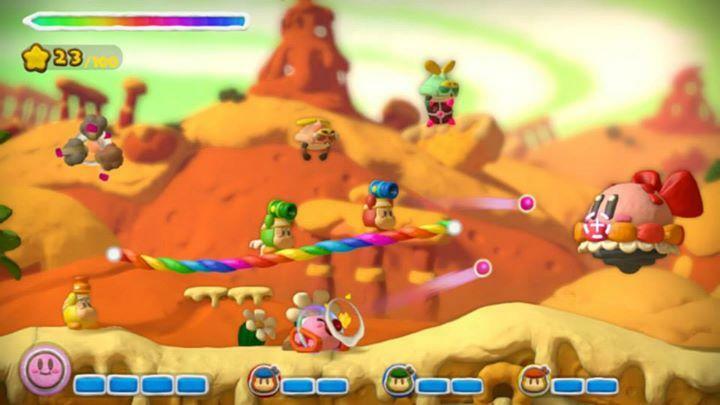 This Wii U game sees the titular pink hero lose control of his arms and legs, and his only means of transportation is a player-created rainbow. 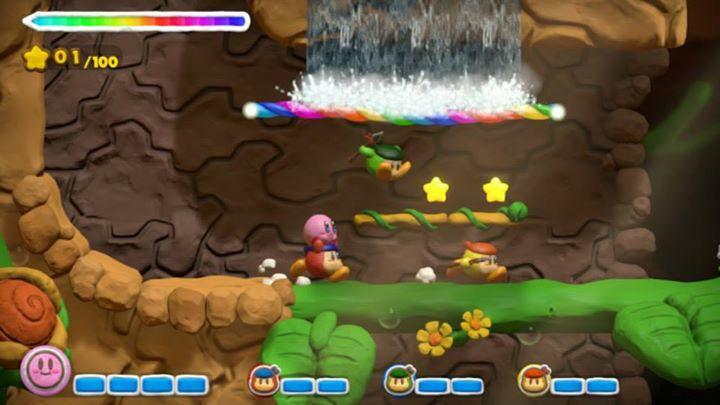 Canvas Curse was a fun little game that really took advantage of the DS’ unique abilities back when Nintendo was feeling really experimental with its new toy. 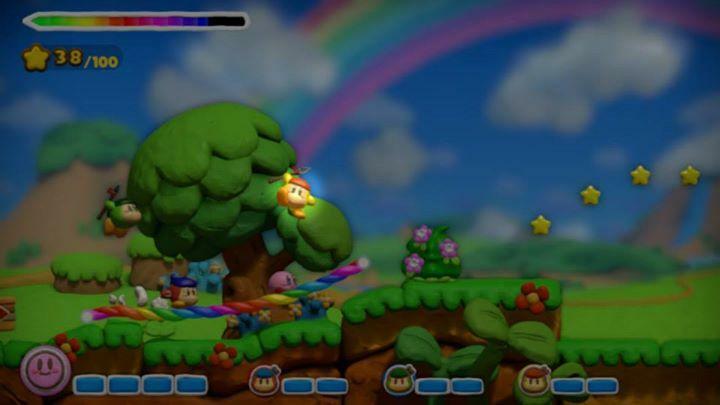 However, it’s not really a game I can see myself revisiting after all these years. 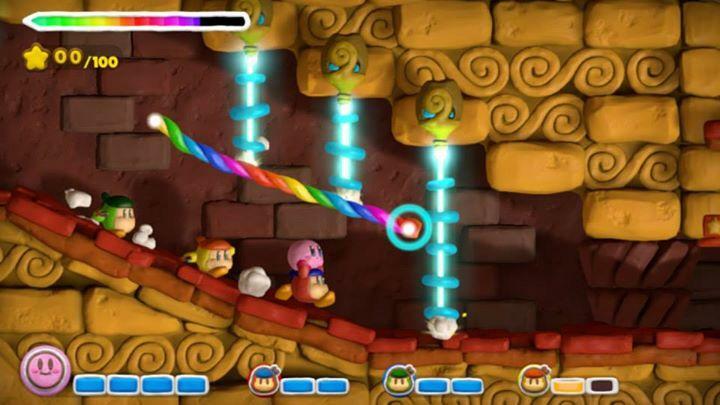 From the looks of this new one though, it might have a ton of hidden content trapped within its levels, and only through tight drawing, manipulation of the physics, and repetitive practice can players hope to master and unlock it all. 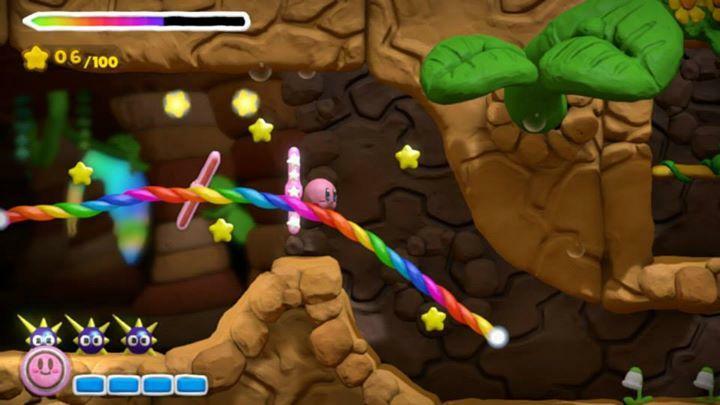 Again, Kirby and the Rainbow Curse will launch for the Wii U on February 13.